We are very proud that today is the launch of our whole school project about World War 1. 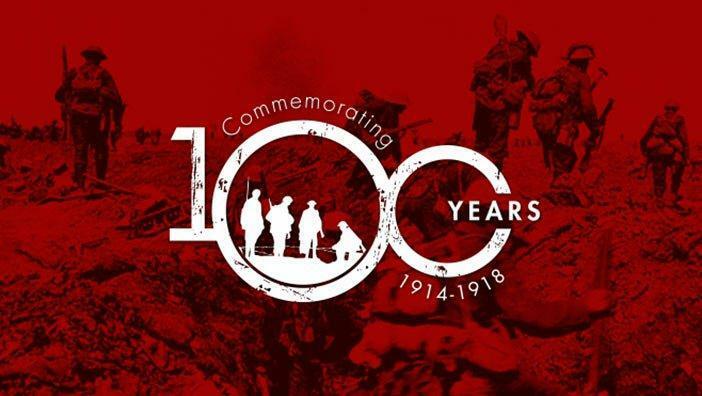 Through our learning, we will be remembering those that fought bravely, to commemorate the 100 years anniversary since the end of the conflict. In English for example, the pupils will be using a variety of resources such as World War 1 poetry and texts to produce their own work which will be shared at the Remembrance Service on Friday 9th November. All classes will also produce artwork during the afternoons to express their learning through creative mediums; ceramics will be used to make poppies to display and water-colours will be used to create commemorative paintings. More details and photographs will follow.